Champa, a moon bear who was suffering from hydrocephalus before a world's first brain surgery was performed in 2013. Tat Kuang Si Bear Rescue Centre, Laos - Aug 2014. 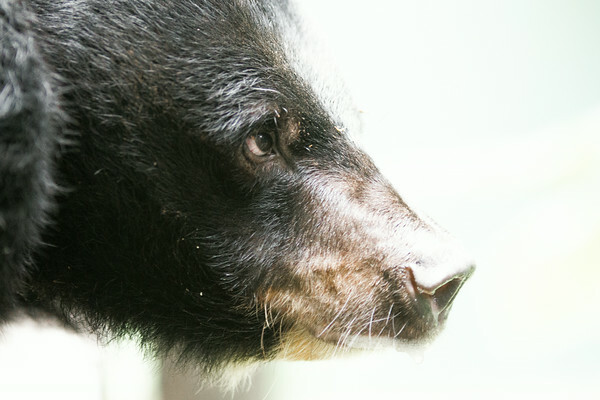 All proceeds from prints go to Free the Bears Fund, who care for Champa.